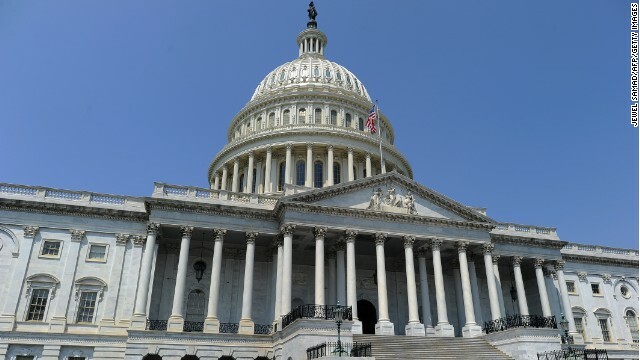 (CNN) - House Majority PAC, a group that supports Democratic efforts to take control of the House of Representatives, raised $7.5 million in 2013 as it gears up for this year's midterm elections, a spokesman said. The amount is more than double the $3 million it raised in 2011, the off-year for the 2012 election cycle. 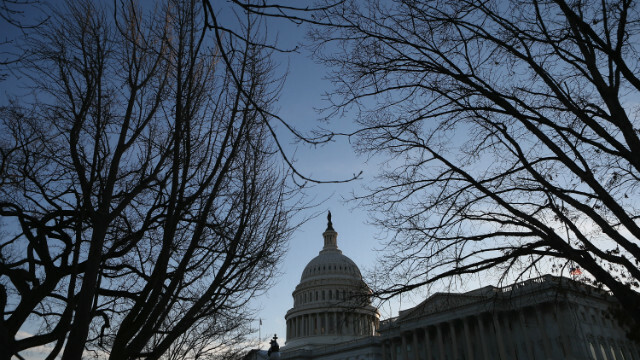 (CNN) –Congressional leaders say they have reached agreement on a $1 trillion spending bill that will fund the U.S. government through the end of the 2014 budget year. 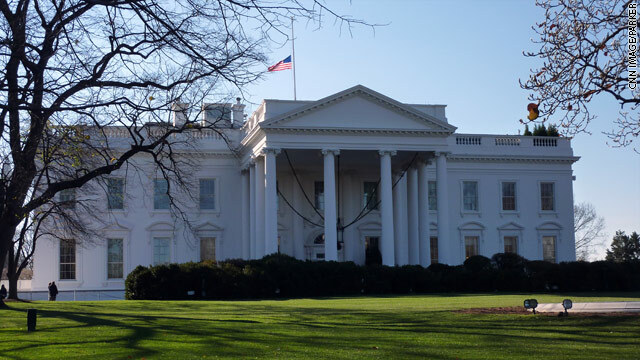 The measure follows the guidelines laid out in the budget agreement Congress passed in December. (CNN) – President Barack Obama will on Tuesday discuss a topic he is familiar with from his childhood – American women living in economic insecurity and trying to be breadwinners and caregivers at the same time. Raised by a single mother who was described as someone who struggled to pay the bills, Obama on Tuesday will meet with Maria Shriver, who is reporting on some 42 million women who she says live “one single incident – a doctor's bill, a late paycheck, or a broken-down car – away from economic ruin." 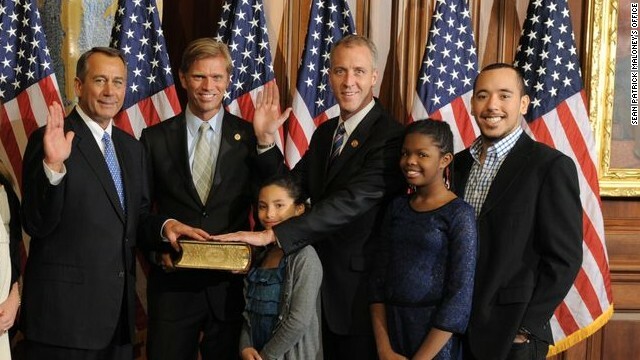 Rep. Sean Patrick Maloney gets ceremonially sworn in by House Speaker John Boehner while Maloney's longtime partner, Randy Florke, holding the Bible in January 2013. The couple's three kids are also shown. Washington (CNN) - Rep. Sean Patrick Maloney, D-New York, will marry his longtime partner, designer Randy Florke, the couple announced Monday. "After 21 years together, we are excited for the next step in our journey as a family," they said in a statement. "For decades, we've fought to ensure that all families can experience the joys of loving commitment and we are proud to have our friends and family share this special moment with us in the near future." CNN's GUT CHECK | for January 13, 2014 | 5 p.m.
(CNN) - President Barack Obama, speaking for the first time since news outlets obtained copies of former Defense Secretary Gates' book, which was critical of the commander in chief, said Monday that Gates did an "outstanding job" during his time in his administration. "War is never easy and I think all of us who have been involved in that process understand that, but I want to emphasize that during his tenure here Gates was an outstanding secretary of defense, a good friend of mine and I'll always be grateful for his service," Obama said. Senate leaders postponed a key procedural vote on Monday on a proposal to extend long-term unemployment benefits for more than 1.3 million Americans. Senate Majority Leader Harry Reid said he would delay votes until Tuesday afternoon so that bipartisan talks aimed at reaching a compromise could continue. Christie taking a hit in the polls? 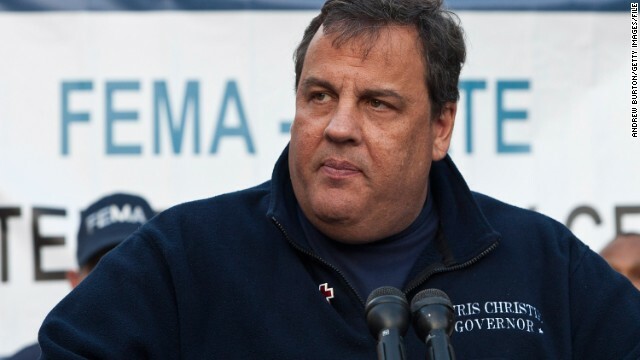 (CNN) - Most Americans haven't changed their opinion of New Jersey Gov. Chris Christie in recent days, according to a new national poll. But Christie's approval and favorable ratings among Garden State residents has dropped, according to another new survey, which also indicates that most in the state don't consider their tough-talking Republican governor a "bully." (CNN) - A series of e-mails obtained by CNN show that Jersey City Mayor Steve Fulop – a Democrat who considered endorsing Gov. Chris Christie for reelection but declined to do so – questioned whether important meetings with state officials were canceled because of his political decision. Having been informed of meeting cancellations simultaneously after he chose not to endorse Christie in 2013, Fulop wrote in an e-mail to a senior Port Authority official appointed by the governor expressing his frustration. (CNN) - Newly-minted Gov. 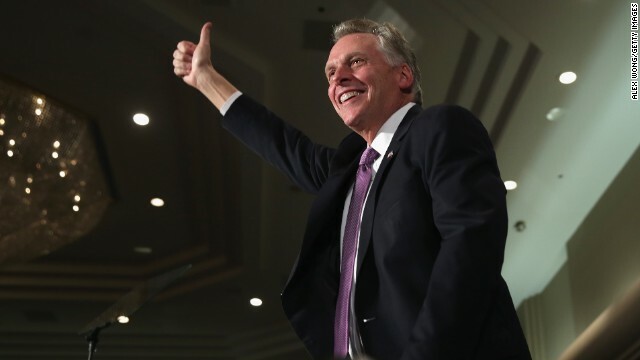 Terry McAuliffe of Virginia, who was sworn in on Saturday, said Monday that his predecessor left him a few presents at the Executive Mansion. "(Former Gov. 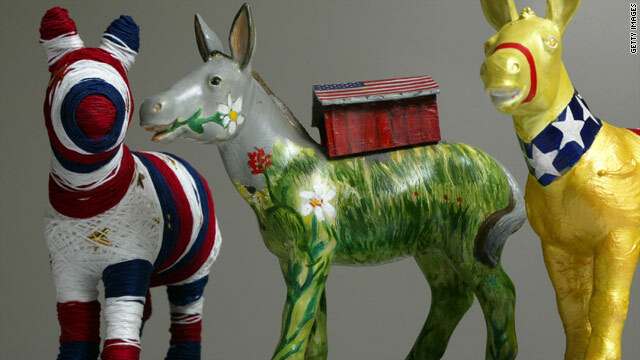 Bob) McDonnell left a few items for me," McAuliffe, a Democrat, said at his first Cabinet meeting. "One was pretty cute; he had an alarm clock hidden in a drawer."